"Is it possible to recover a "FOLDER", and its contents after that folder has been moved from the desktop to the trash, the trash emptied, and the computer having been shut down?" One of the dreadful situations you can ever face on your Mac is losing the important folders saved on your machine. There are many things that lead to you losing folders on your Mac and most of those are common everywhere. Maybe your virus checker deleted a folder, or your Mac crashed and you ended-up losing your files. The following guide aims to help you out by teaching you to recover deleted folder on Mac. Getting a folder deleted on your Mac is not the end of the world. There are tons of solutions available in the world to help you recover your lost folders on your Mac machine. One of these solutions is data recovery software. A data recovery software uses complex algorithms to find and recover lost files and folders on your Mac. Part 3. Extra Tip: How to Avoid Future File Loss? There are tons of solutions available in the world to help you recover your lost folders on your Mac machine. One of these solutions is data recovery software. A data recovery software uses complex algorithms to find and recover lost files and folders on your Mac. 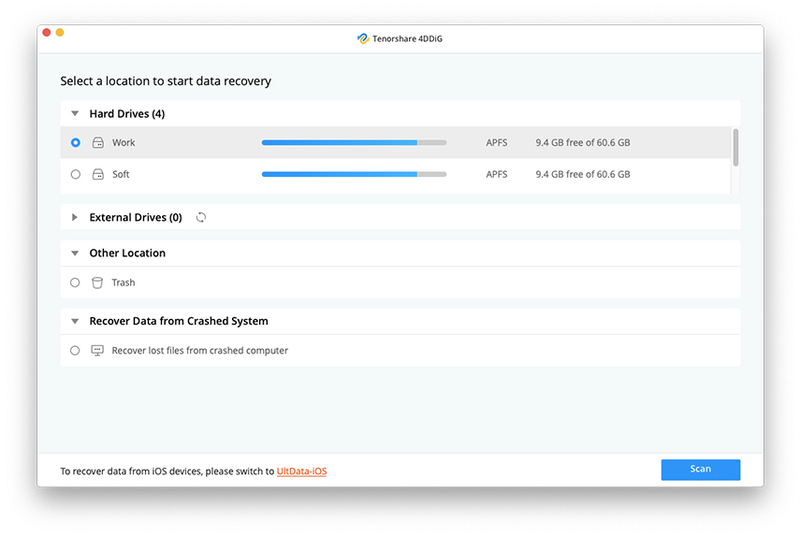 Tenorshare UltData - Mac is a software that allows you to recover lost files and folders on your Mac. The software has several features to help you find and restore the folders that were deleted on your machine. Recover lost, deleted, or formatted folder from Mac hard drive. Recover folders containing over 550+ file types with ease. 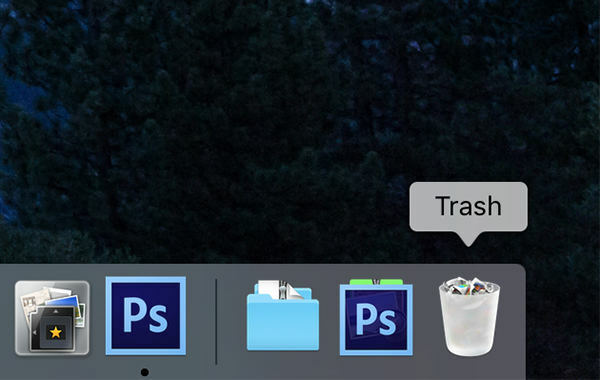 You can preview the folders that can be recovered on your Mac. Support major file systems including APFS and HFS+. It is 100% secure meaning the recovery of your folder will not be shared with anyone. As you can see, the software has got all it takes to recover deleted folder Mac without any kind of hassle at all. If you are interested in using it to recover your folders, the following section will help you with it. Now that you have learned all the features the software brings for you, you may be interested in learning how you can use the software to recover the folders that you have deleted on your Mac. Well, it is easy to do that as the software has an easy to use interface to help you recover your folders and the following shows how you can go about doing it on your Mac. Step 1 Head over to the software website and download and install the software on your computer. Launch the software, select the drive where your folders were located, and click on the button that says Scan. Step 2 In case your Mac runs macOS High Sierra or later, you will need to follow the steps in the below image to disable SIP on your machine. It is a must before you can continue. Step 3 When the software has scanned your drive for your deleted folders, you will see the scan results on your screen. Select the folders you would like to recover and click on the Recover button. Step 4 You will be asked where you would like to save the recovered content. Choose a destination and click on Open. There you go. Your chosen folders have been successfully recovered on your Mac. That is how you deal with accidentally deleted documents folder Mac and other situations on your machine. This one goes without saying. If you store your important folders on your Mac, you must make sure to back them up at regular intervals. It will ensure you have a copy of your folders when things go wrong. Physical damage to your computer can also cause data loss. Therefore, ensure your computer is located in a place where there is no risk of any damage to it. A virus can also cause you to lose data on your machine. Install and activate a good antivirus software on your computer so it protects your data from getting lost due to any virus or malware. If you are wondering "where is the recently deleted folder on Mac", our guide above will help you recover your recently deleted folder using an easy to use software on your Mac. It also offers tips on how you can keep your data safe in the future on your machines. We hope you find it useful.